Summertime means local raspberries are ripe for picking. But when you’re craving a little taste of sunshine during rest of the year, imported or frozen raspberries will do the trick! Raspberries are known for their vibrant and intense flavour. Its vivid colour is always a beautiful addition to recipes, not only as the star attraction, but also as a garnish or made into a coulis. Look for soft, plump, vibrantly or deeply coloured raspberries. Avoid any that are mushy, mouldy or wet. When buying raspberries in the clear containers, try to look at the bottom to see if any have spoiled. Check for any signs of moisture or spoilage. Raspberries are best enjoyed within 2-3 days of purchasing. To store, refrigerate unwashed in their original packaging and as much in a single layer as possible. If you purchased raspberries in cartons, cover with plastic wrap and refrigerate. Do not stack many raspberries on top of each other, as that will encourage spoilage. Wash only before eating. Raspberries are quite fragile, so handle with care. Wash gently in cold water and pat dry with paper towel or a clean kitchen cloth. Enjoy! To make a coulis, raspberries can be lightly pureed in a blender to release the juices, and then strained of the seeds using a sieve. 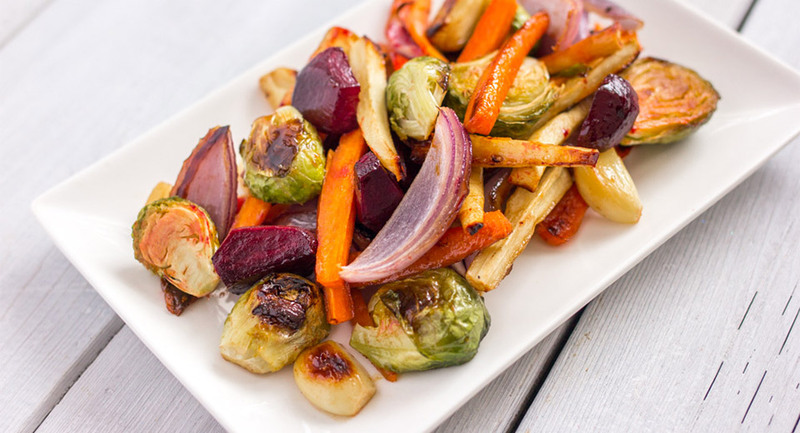 Enjoy this puree on its own or add a little sugar with a splash of lemon juice to create a fast and delicious coulis. Use this bright sauce to decorate a plate as a garnish or enjoy it on top of favourites like ice cream, waffles, pancakes, oatmeal and more. Wash gently in cold water and pat dry with paper towel or a clean kitchen cloth. Arrange in a single layer on a baking sheet and flash freeze. Transfer to an airtight bag or container and use to make smoothies, sauces, pies, etc. within 12 months. The most common varieties of raspberries are deeply red hued raspberries that are large, plump, and flavourfully tart. 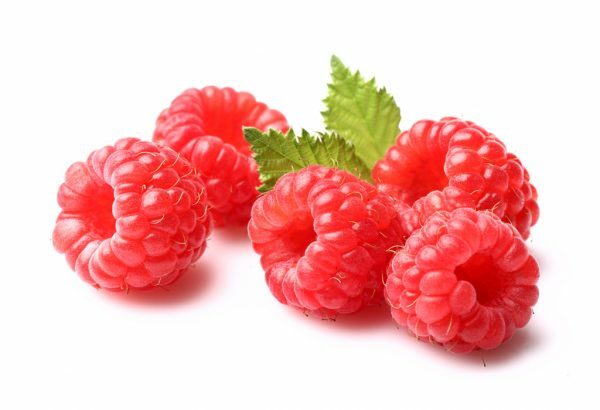 Other less common raspberry varieties include black raspberries, purple raspberries (cultivated as a hybrid between black and red raspberries), and golden raspberries. Lighter coloured raspberries are more delicate in flavour and texture and are therefore best used fresh. Black raspberries have a deeper flavour, which is slightly more intense and in some cases more tart than red raspberries. They’re sturdier than red raspberries and do very well in baked goods. Only wash raspberries before eating. Use a sieve to rinse them in cold water and gently pat dry with a clean dishcloth. Raspberries don’t continue to ripen after they’re picked so ensure that you pick the best and ripest berries! If you have too many raspberries on your hands, try freezing them or making jams out of them. Use raspberries’ vibrant colour to make your summer drinks bright and flavourful! Try this Pink Lemonade recipe that uses raspberries to make eye-catching syrup to wow your guests. Store your raspberries in a single layer to prevent them from being crushed. What Goes Well With Raspberries? Raspberries are perfect for eating out of hand, but there are so many ways to use them. They’re perfect for adding to desserts: raspberry lemon cheesecake, popsicles, chocolate tarts, and so much more. Their bright colour and flavour make them a perfect addition for a beautiful trifle. For breakfast, they can be added to almost anything: oatmeal, pancakes, waffles, crepes, dutch babies—and we can’t forget smoothies as well. For more savoury applications, raspberries taste amazing over salads, made into a glaze for chicken or turkey, even with shrimp! According to the Canadian Nutrient File, 1 cup (250 mL/130 g) of raspberries contain a great number of your daily-recommended intake of nutrients: 57% of vitamin C, 34% of fibre (8.4 g), 13% of vitamin K, 12% of magnesium, 12% of folate, 6% of potassium, and 6% of iron.